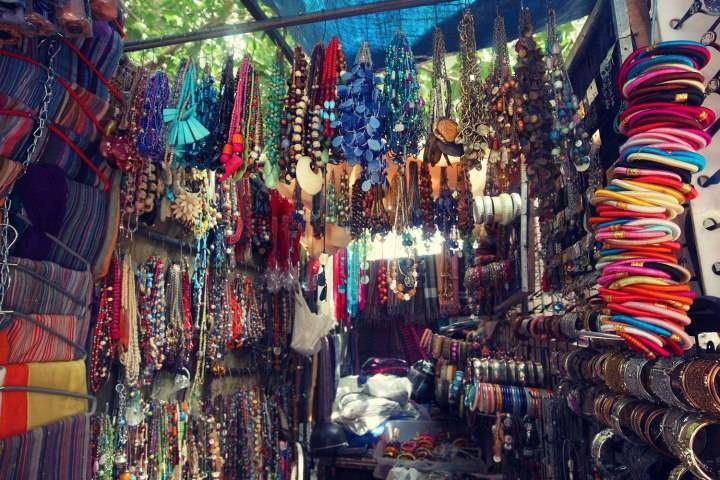 The European Union is becoming the export destinations for Indian Handicrafts, after the US. Handicraft units have made their presence felt strongly in Italy and Germany. The popularity of Indian handicrafts and opportunities are prompting medium and small enterprises in the sector to foray with their own merchandise to the EU. 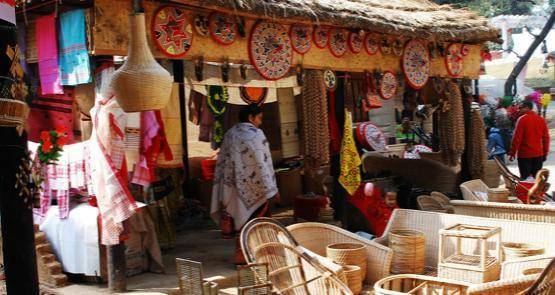 Even though the Indian handicrafts industry has seen a growth of 15% over a decade, the share from the United States $100 billion handicrafts market of the country is only 2%. The reason behind this is Indian handicrafts inability to exploit the potential of markets. 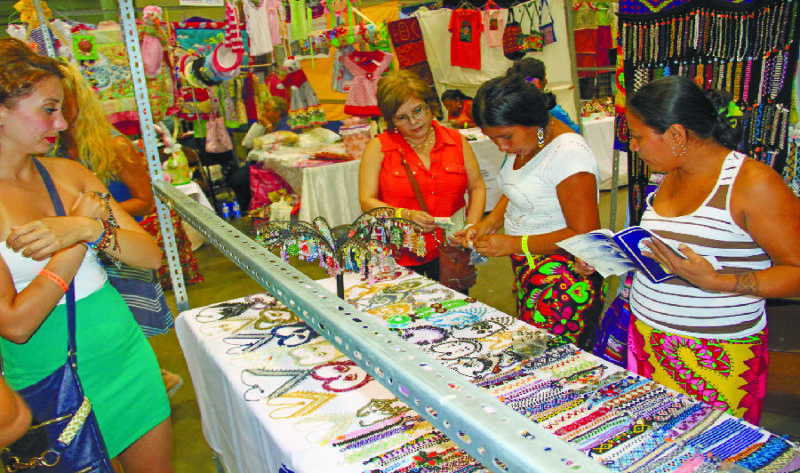 The handicrafts sector hasn’t been able to capitalize on the opportunities in the handicrafts marketplace. While India accounts for just 5% of the same, 46 percent of this EU handicraft imports come from China. Indian SMEs have stepped up their production and exports of handicrafts and artifacts into the EU, to match the export volumes of China. In the Last Few years, their own supplies of handicrafts have improved and they are now shipping to Italy, France, Spain, Germany and the Netherlands. This might be attributed to the rise in need of handicrafts and artifacts. 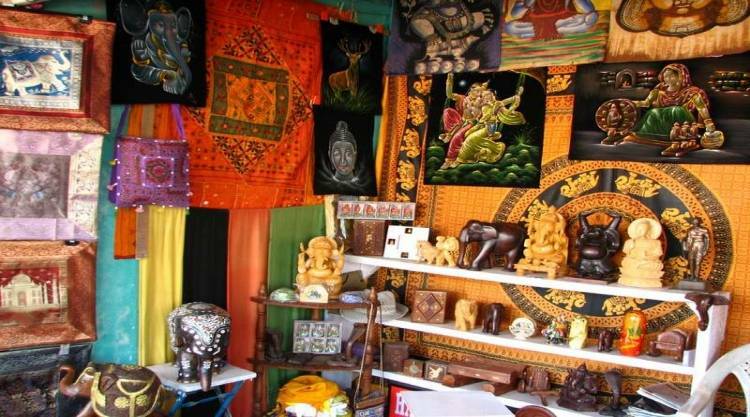 Participating in handicraft trade fairs at EU has also helped Indian SMEs profit a valuable insight of the EU market. They’ve also established linkages with a few distinguished importers and distributors to channelize the process and increase the profits. 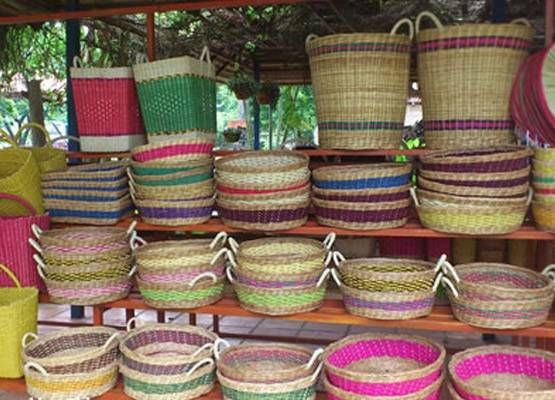 Indian handicraft exporters need to solve issues concerning quality, color, environmental friendliness of products and compliance of products with the rules and regulations to gain this loyalty of their marketplace.. This entry was posted in Indian Handicrafts and tagged Artisans, Handicraft Industry, Handicraft Items, Handmade Items, Indian Artist, Indian Handicraft Exporters, Indian Handicrafts.